At this terrific price, buy more than 1! 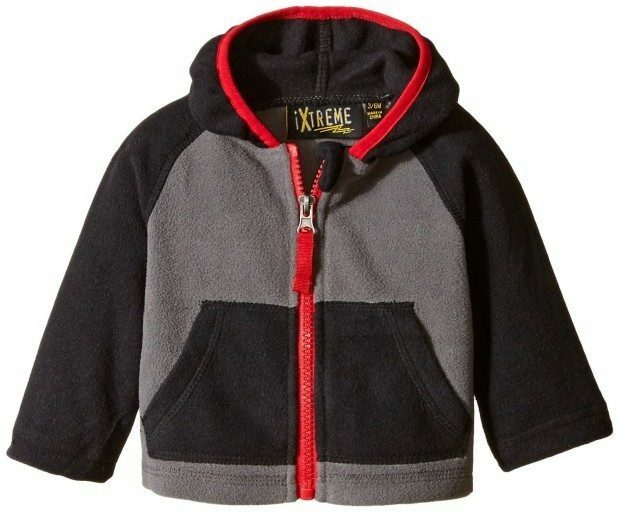 Head over to Amazon and order the iXtreme Baby Boys’ Color-Block Fleece Jacket Only $2.79! Down from $55! This add-on item ships with any qualifying order over $25.